If we put together these four countries, Japan, USA, Soviet Union, and Germany, one of the most complex and severe historical events of all time springs to mind: World War II. It's a period that has been portrayed hundreds of times in the video game sector in all possible genres: first and third-person shooters, strategy games, RPGs... However, these titles are usually focused on ground and aerial battles and events. 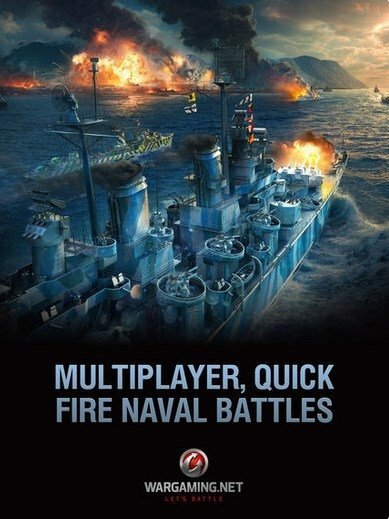 But now it's time to play World of Warships Blitz, a multiplayer action game that recreates the sea battles of the Second World War that could well become a great success of the likes of World of Tanks that does the same but with tanks. 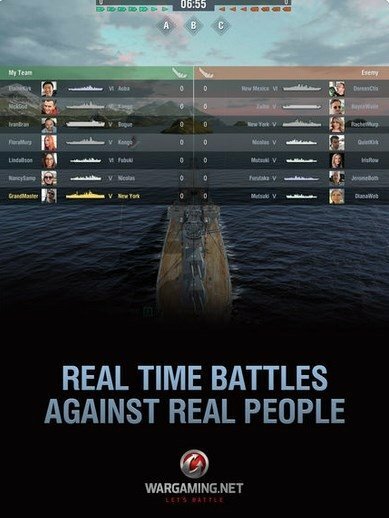 In this game, the player can take part in online 7vs7 matches in collaborative and campaign mode, and enter into combat with the most common aircraft carriers, cruisers, destroyers, and battleships in that period amongst the main countries involved in the conflict. Equip your Soviet destroyers and cruisers with all kinds of weapons and put up a fight to the end. After choosing your side, you'll have to make up your mind about which battleship you want to control. 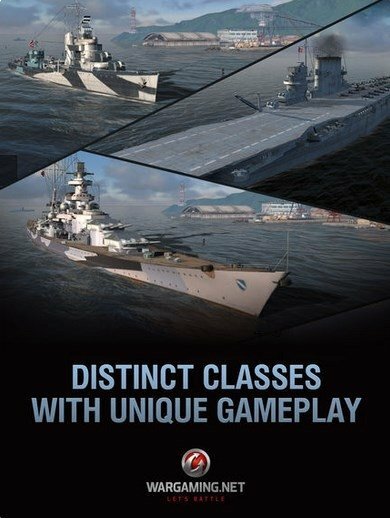 Each destroyer, cruiser or aircraft carrier will have its very own attack, defense, ammo or floatability features depending on its country, and the game mode and controls will change according to each ship. 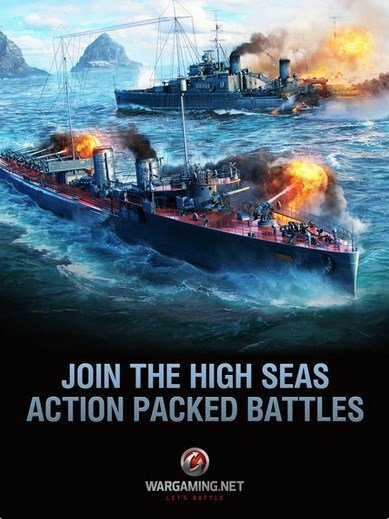 Sail the maps of the Pacific, Atlantic, and Arctic Oceans by means of simple on-screen controls and spend hours on end defending your country in this game for iOS which is also available for Android devices in APK format.